Disney's Old Key West Resort is a three-star deluxe hotel at Walt Disney World. 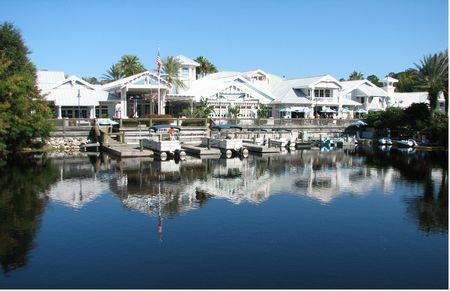 The Key West-themed resort offers 761 villas within 50 pastel-colored buildings. Studio rooms have kitchenettes, while multi-room villas contain full kitchens.